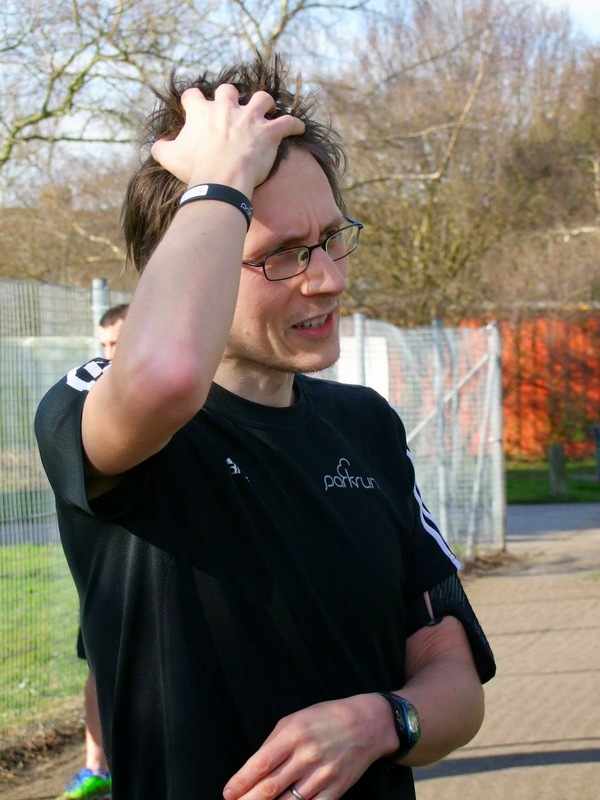 The day before Dartford parkrun event 33 I volunteered to pace Adam to a new personal best. His previous best time was 20.56 and he felt the time was right to have a crack at it. My main concern was that with my lack of running I might not be able to keep up with Adam. ... sadly he forgot his barcode so his new 5k personal best has not been recorded. 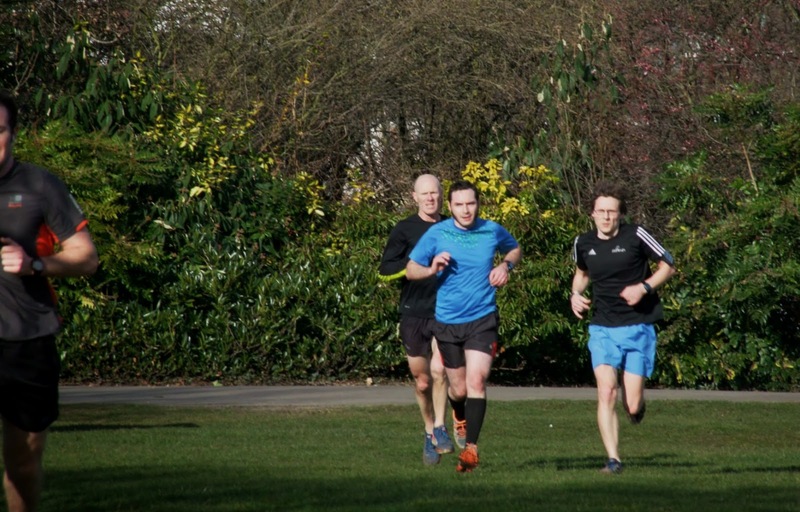 The runner inside of me really, really wanted to help him out by adding him to the results, but there's no way it could be done as we firmly apply parkrun's 'no barcode, no result' policy. Adam is one of our core volunteers so he understands this more than anyone, he is also a true gentleman and graciously accepted his fate as an 'unknown runner' in the results. The good thing is that we're here every Saturday morning at 9am so there's always going to be another opportunity to have a crack at setting a new personal best. And for anyone else that forgets their barcode sometime, please think back to Adam's attitude towards this and whatever you do please don't hassle the volunteers to make an exception, not just at Dartford but at any parkrun.